After the issue stalled in the Senate at the end of this spring's legislative session, lawmakers could take up a proposal in 2018 that would clear the way for doctors and patients to enter into “direct primary care” agreements. Sen. Tom Lee, R-Thonotosassa, filed a bill (SB 80) on Wednesday to address the direct primary care issue during the legislative session that starts in January. Under direct primary-care agreements, patients would make regular payments to physicians to cover routine care, cutting out the role of insurers. The bill would make clear that the agreements are not insurance and are not subject to regulation under insurance laws. With backing from groups such as physicians and small businesses, the House voted 107-6 during this spring's session to approve a direct primary-care bill. A Lee-sponsored bill received unanimous approval from four Senate committees, but the issue died at the end of the session. Lee's new version was one of the first bills filed for the 2018 session. 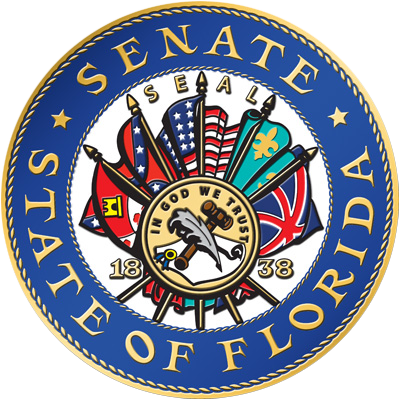 With supporters saying the proposal would provide more flexibility in health care, a key Senate committee Tuesday approved moving forward in Florida with what are known as "direct primary care" agreements. 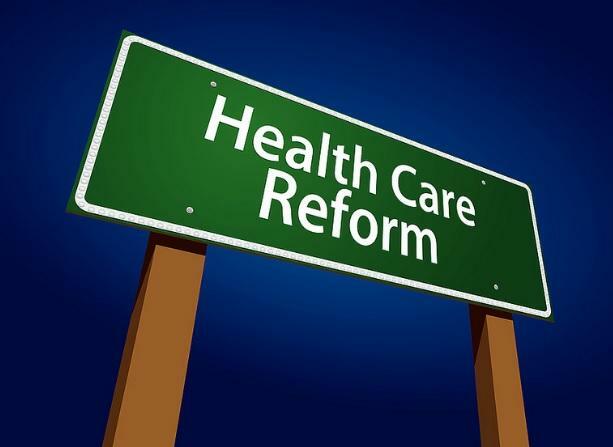 With Republican leaders looking for ways to revamp the health-care system, the House could pass bills this week that deal with doctor-patient relationships, ambulatory surgical centers and what are known as "recovery care centers." A Senate committee Tuesday approved a measure that would clear the way for "direct primary care" agreements between doctors and patients — and raised the possibility of using such agreements in the Medicaid program. 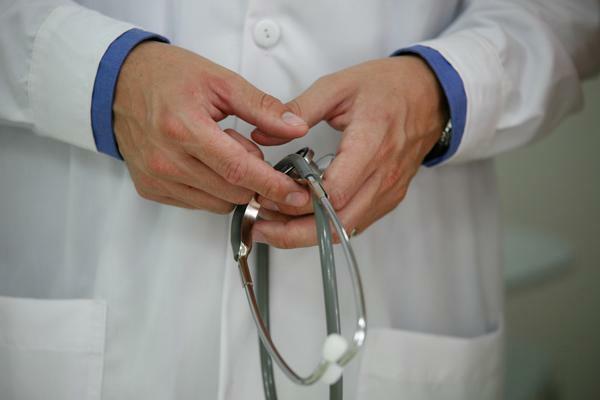 A bill allowing patients and doctors to enter into primary care agreements has moved forward. These "direct primary care" agreements generally involve monthly payments between patients -- or patients' employers -- and their doctors. They cover routine medical care without involving insurance companies. A Senate Republican has filed a proposal that could help clear the way for "direct primary care" agreements in Florida — an issue that received support last year from the House, doctors and small businesses.